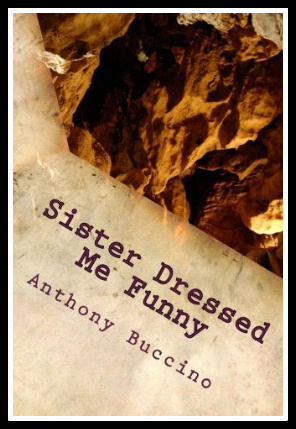 Buccino's essays cut close to the edge of humor, humiliation and heartbreak chronicling education by the strictest nuns in the world at a school where the statues of saints were said to dance the Twist if you prayed real hard. 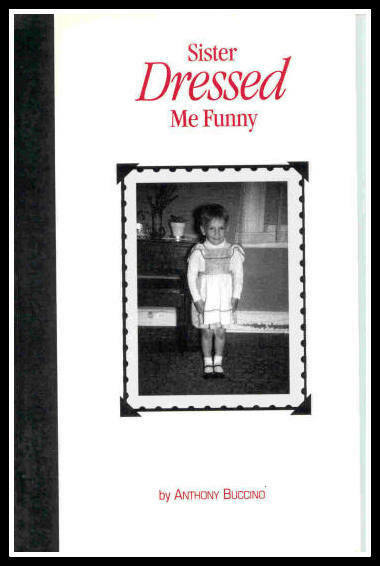 Essays recount childhood the 1950s and 1960s and later in Belleville and Nutley, N.J. Published by Cherry Blossom Press. ‘In catholic school, our seats were used for many things besides sitting. It was in these seats with swivel back rests that fourth grade boys discovered a penny inserted into the swivel ‘just so’ would bend President Lincoln into a C.